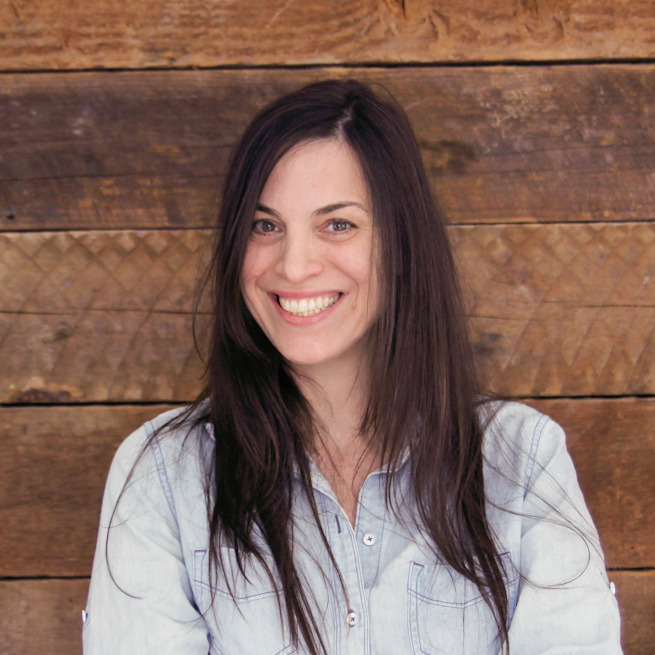 My name is Yael and I run my own design studio specializing in branding, user experience and graphic design. I'm extremely passionate about what I do, and love the fact that I can use my broad experience in many verticals, and keep myself constantly challenged and on top of what's going on in the market. I have served as a leader for user interaction, information architecture and visual design for many years, leading teams of designers, animators and programmers both in NYC and remotely. My background includes working in the Games & Entertainment industries through my work as Head of UX and Creative Director at I-play, where we worked with the world's top brands (such as MSN, Yahoo!, AT&T and more), serving their games experience worldwide. In addition, I work with quite a few technology / startup companies -- where I take their product vision and realize it. I love working with early stage startups, because the opportunity to create something from scratch and really make a difference is huge. The last company I was working for is Yapp, an early stage startup that developed a platform for users with no technical or design background to create their own mobile apps. As Head of UX & Creative Director I was responsible for the platform's UX & design, as well as the company's brand development. Yapp was chosen as one of the 25 standout apps of 2012 on Mashable. In late July 2012, I started my own design studio and am currently working on some super interesting projects, some of them are shown here. I believe in Form Follow Function. That means that every pixel in my designs has a reason. I truly believe that if you understand your business goals, functionality, and the users of your product, the design almost happens on its own. You just needs to listen. And you need to listen to your users. All the time. I believe in constant user testing and analytics. It solves the problem of shooting in the dark and helps distinguish between personal taste to actual users' feedback. (And it's part of Form Follow Function). I understand UX & Design, no matter what the platform is, and utilize my skills to lead many types of projects: mobile apps, websites, client applications and more. I believe in balance in life. When you love what you do and you love your family (I'm a mother for a four years old girl), these two energies feed one another. I'm a true team leader and collaborator. I believe in people and not titles. I would love to hear from you if you are interested in top design & UX work that will take your ideas beyond your expectations, and will keep an open dialog that will constantly challenge us.